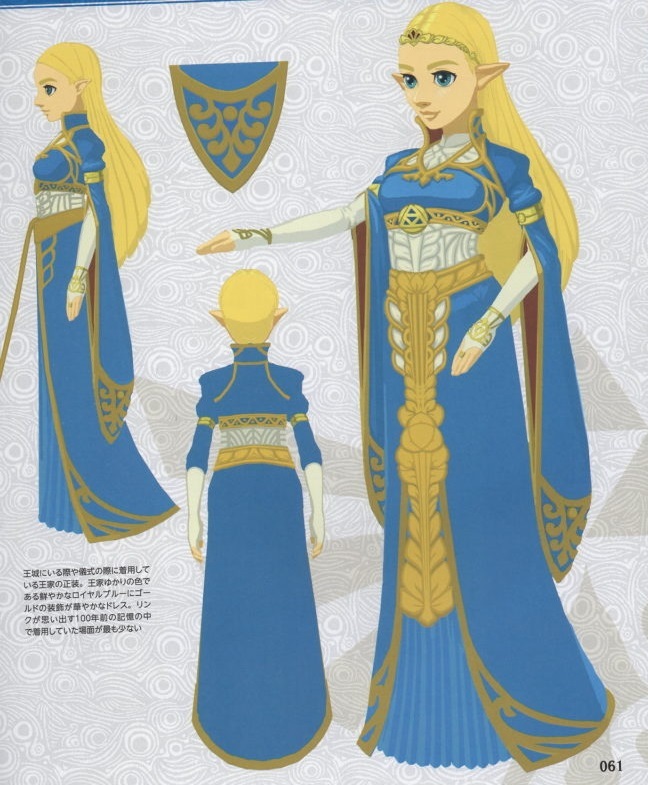 Daily Debate: Which Regal Dress Design for Princess Zelda is Your Favorite? Throughout all of her reincarnations in the Zelda series, Princess Zelda retains a strong sense of duty and honor. She takes her role within the Royal Family seriously and strives to maintain peace whenever possible. She is defined both by her strong personality, but her unique character design as well. Zelda’s regal attire embodies her status as royalty, and each design presents different facets of her personality and leadership. From Zelda’s sword serving as symbolism for Zelda’s ability to approach dire situations with peaceful leadership by knowing which battles to fight in Twilight Princess to her mature design in contrast to her appearance as a young, naive princess in at the start of Ocarina of Time, the color scheme and elegance of each dress throughout the series reinforce Zelda’s strength and wisdom. While Zelda’s attire in Twilight Princess was a unique departure from her usual presentation in the Zelda series and was my favorite for a long time since I thought it was the perfect combination of elegance and strength, my new favorite is Princess Zelda’s royal attire in Breath of the Wild. It’s a nice contrast to her white dress and her exploration outfit, incorporating deep blues, whites, and golds that are unique to the standard pink and purple color scheme in Zelda’s previous dresses. It’s also a reminder of her status; despite her struggles to unlock her sealing powers, her difficulties reconciling Link’s role as the chosen hero, and her insatiable curiosity and love of exploration, Zelda is still the princess and born to be the future leader of the Hylian people. She isn’t shown in this dress all that often, outside of noteworthy occasions of knighting Link as well as the Champions, but the fact that it’s seen sparingly showcases her leadership and tireless efforts to protect Hyrule from calamity. What do you think? 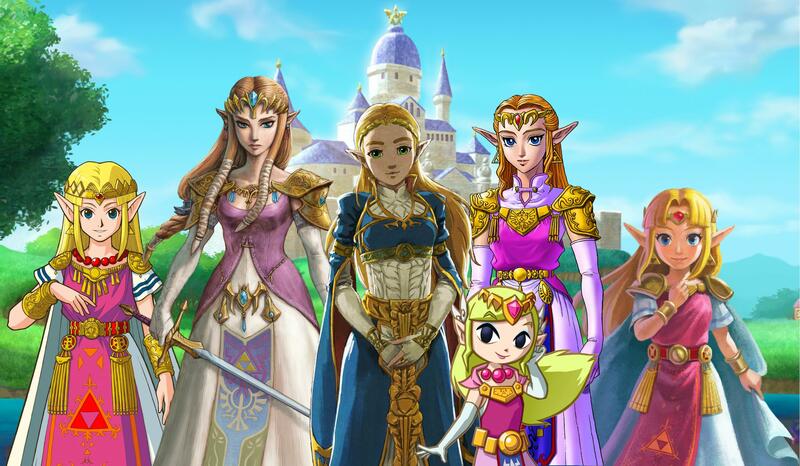 What is your favorite regal dress for Princess Zelda? Let us know in the comments!